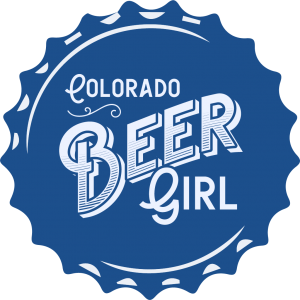 The 7th Annual Denver International Beer Competition will be held April 2 and 3, 2016 at the Omni Interlocken Resort, Broomfield, CO, just minutes from the City of Boulder, which is known as the epicenter of the beer industry! This gives us access to the numerous, esteemed professionally certified beer judges that are based in the region. The 2015 competition received more than 300 entries from brewers in more than 22 states and 6 countries. The 2016 DIBC is now accepting entries! All beers will be tasted blind by our panel of certified beer judges on April 2 & 3, 2016 at The Omni Interlocken Resort, Broomfield, Colorado. Medals for Gold, Silver & Bronze winners will be awarded. All winners will be notified within 72 hours of the competition. New this year is the People’s Choice Awards, taking place on Saturday April 2nd, from 6-9 p.m. Attendees will have the opportunity to taste from a selection of more than 150 beers from the competition, enjoy light snacks and appetizers, and vote for their favorite beers. Tickets are just $35 and can be purchased here. 120 passionate beer lovers will get to try from a selection of more than 150 beers from the 2016 DIBC. 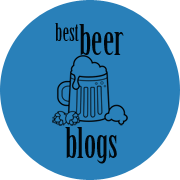 Attendees will get to cast their votes for the favorite beers; these votes will be tabulated and used to determine The People’s Choice Awards (1st, 2nd & 3rd place). 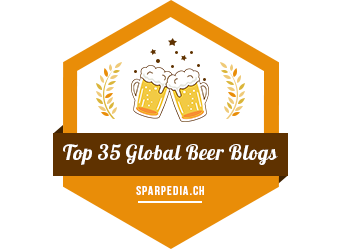 Interested in tasting around 150 beers at this delicious beer competition? Be sure to get your tickets today! Next Post Collaboration Fest 2016!